Hollywood, CA, United States (4E) – “High School Musical 4” is confirmed to be back in the big screen and rumors have been swirling saying that Zac Efron’s new leading lady is Taylor Swift as he and Vanessa Hudgens could not work together. 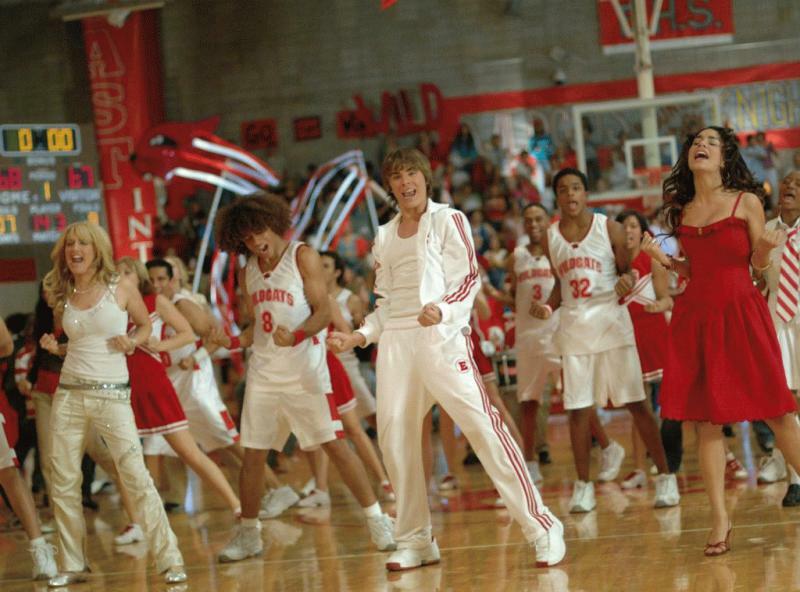 A lot of “High School Musical” fans have been asking if the original cast will be coming back but the producers of the latest installment of the Disney original movie franchise have kept things under wraps about the flick. Tisdale told fans that she loved playing the role of Sharpay Evans in the past three installments of “High School Musical” but she does not know where to go from there in case she will be part of the upcoming installment. Other rumors about the new Disney movie is about the “Style” songstress being paired with Efron. Accordingly, Efron and Swift have been dating for weeks now after she broke things off with Tom Hiddleston . Efron and Hudgens could reportedly not work together on “High School Musical 4” because of their previous romantic relationship possibly affecting their acting skill. The two have dated in the past and broke up in 2010. “High School Musical 4” comes after eight years from when “High School Musical 3” was released by Disney and 10 years after the first installment came out.